The refillable ink cartridges for Epson Stylus Photo 1500W are made similar to original cartridges; however they have auto-reset chips which allow adding ink in each cartridge again and again, up to several hundreds of times. 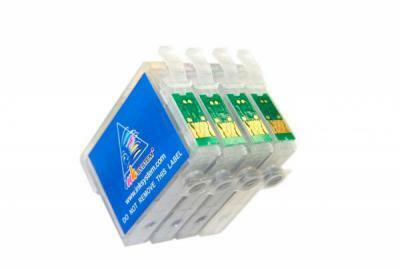 The refillable ink cartridges for Epson xp-102 are made similar to original cartridges; however they have auto-reset chips which allow adding ink in each cartridge again and again, up to several hundreds of times. 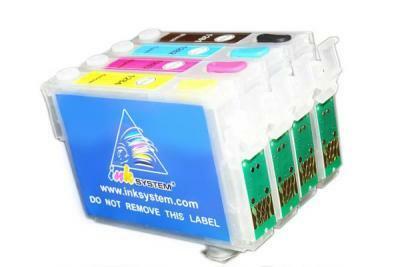 The refillable ink cartridges for Epson Stylus SX438W are made similar to original cartridges; however they have auto-reset chips which allow adding ink in each cartridge again and again, up to several hundreds of times. 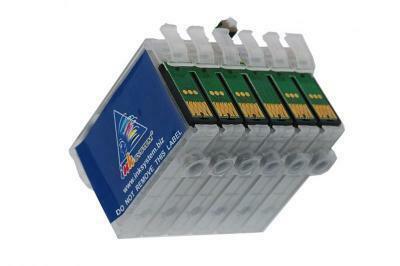 The refillable ink cartridges for Epson xp-202 are made similar to original cartridges; however they have auto-reset chips which allow adding ink in each cartridge again and again, up to several hundreds of times. The refillable ink cartridges for Epson xp-205 are made similar to original cartridges; however they have auto-reset chips which allow adding ink in each cartridge again and again, up to several hundreds of times. 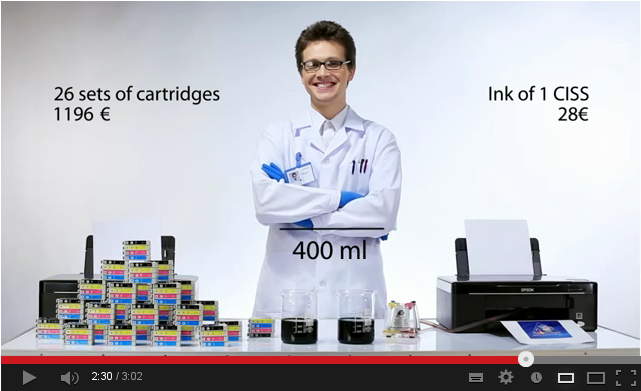 The refillable ink cartridges for Epson SX230 are made similar to original cartridges; however they have auto-reset chips which allow adding ink in each cartridge again and again, up to several hundreds of times. 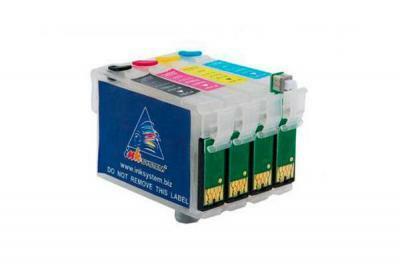 The refillable ink cartridges for Epson WorkForce WF-3520DWF are made similar to original cartridges; however they have auto-reset chips which allow adding ink in each cartridge again and again, up to several hundreds of times. The refillable ink cartridges for Epson Photo R2000 are made similar to original cartridges; however they have auto-reset chips which allow adding ink in each cartridge again and again, up to several hundreds of times. 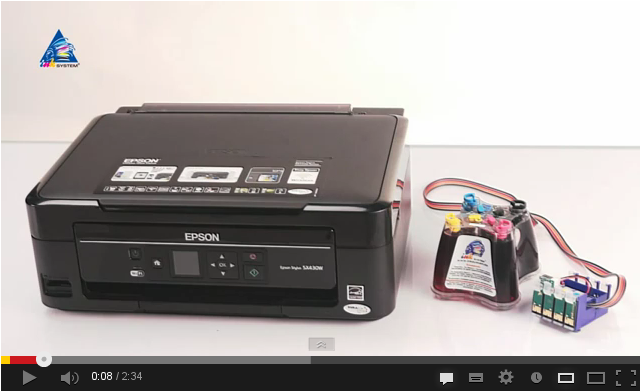 The refillable ink cartridges for Epson WorkForce WF-3010DW are made similar to original cartridges; however they have auto-reset chips which allow adding ink in each cartridge again and again, up to several hundreds of times. 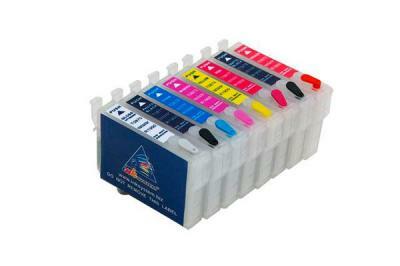 The refillable ink cartridges for Epson TX220 are made similar to original cartridges; however they have auto-reset chips which allow adding ink in each cartridge again and again, up to several hundreds of times.